Nikon has announced the D5500, its first Digital SLR camera with touch controls and a WiFi connection. 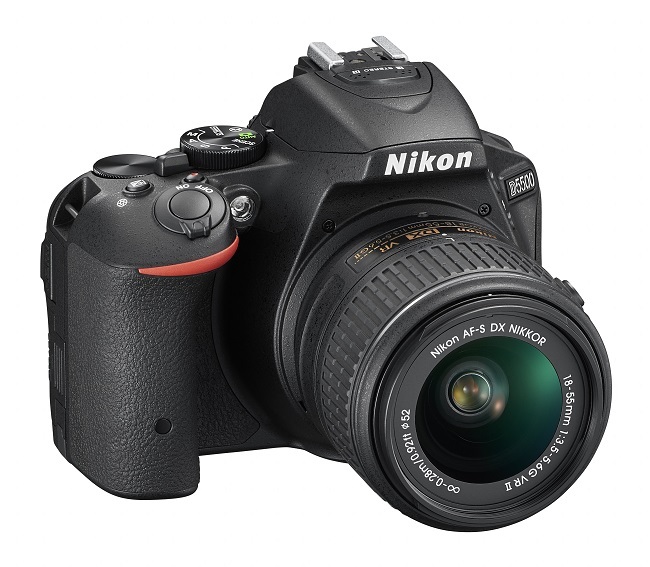 It is also being called the lightest and slimmest DSLR on the market; at least as far as Nikon can tell when it conducted the market research for the press release. The D5500 has the same 24.2-megapixel CMOS sensor as its predecessor, the D5300; as well as retains the EXPEED 4 image processing engine. Nikon has also included the ability to shoot at 5fps, for up to 100 pictures. Not that this this new, and mostly carried over from the older model. 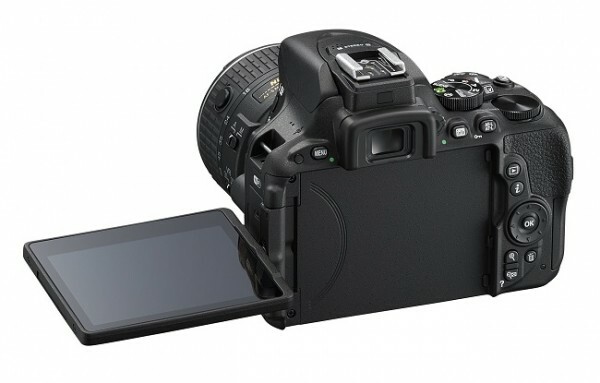 Speaking of new, the D5500 features a new 3.2-inch TFT touch screen. The display is mounted on a variable angle hinge, allowing it to swivel around for a more comfortable viewing angle. That being said, while this is new for Nikon, this kind of thing has been relatively common for most cameras for the last couple of years. It could be that this model is simply the company catching up to the rest of the market. Arriving alongside the D5500 will be two new Nikkor lenses. 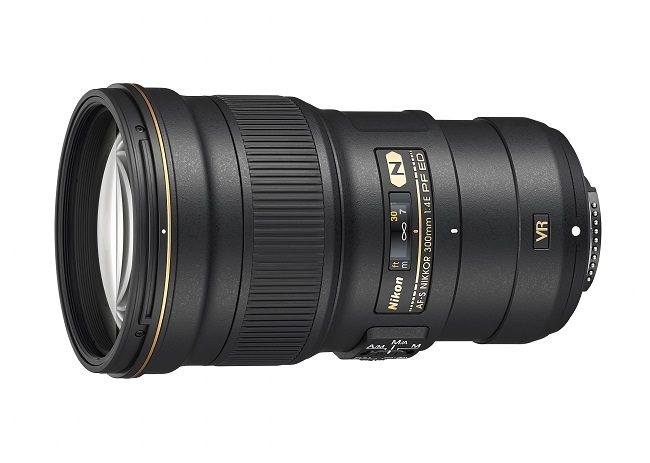 The first is a fixed focal length AF-S NIKKOR 300mm f/4E PF ED VR. The Phase Fresnel lens element is new to the Nikkor line of lenses and is meant to compensate for chromatic aberrations. 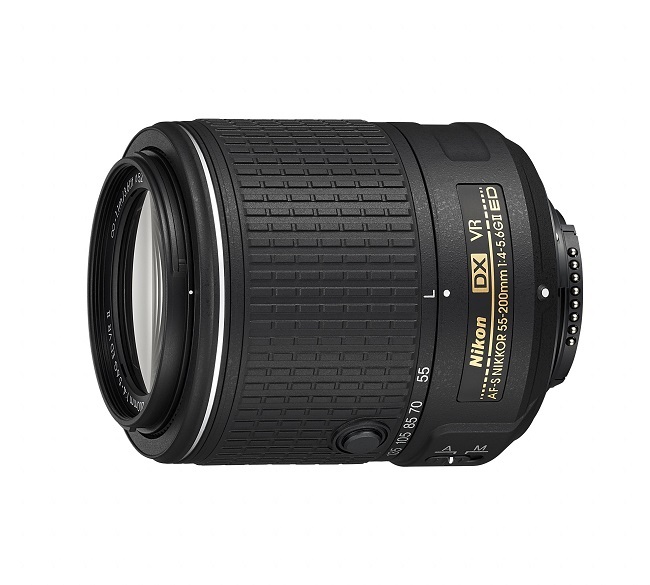 Aside from this is the AF-S DX NIKKOR 55-200mm f/4-5.6G ED VR II telephoto zoom lens that supports a focal length of between 55-200mm and maximum apertures of f/4-5.6. It also mounts a retractable barrel mechanism to reduce on bulk and weight. 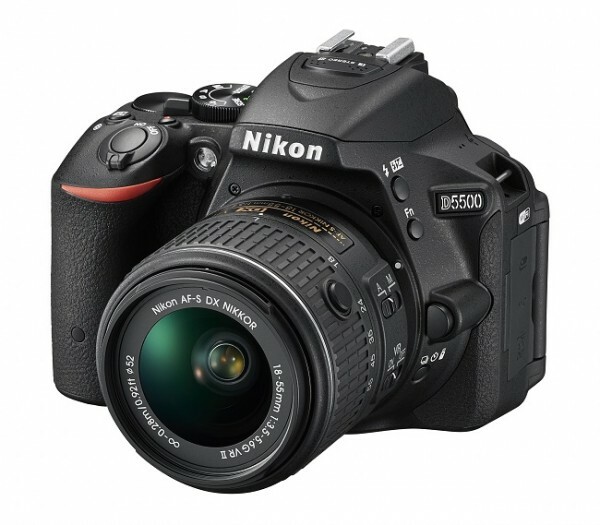 The Nikon D5500 will be available in February for US$899.95, or US$999.95 with the standard DX 18-55mm kit lens. No release date or pricing was given for the new lenses.